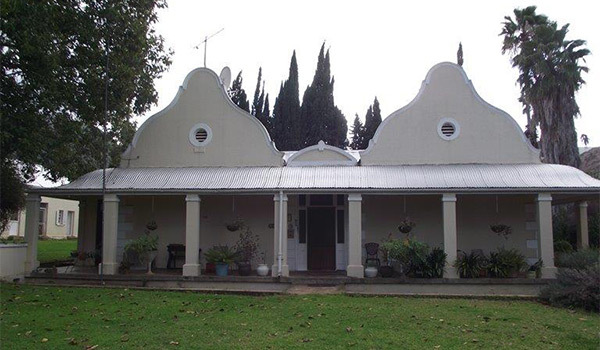 Y-Not@Oudtshoorn Properties opened their doors in 2005 and have since then grown into an established Estate Agency in Oudtshoorn. You may ask: Oudtshoorn is the Tourism Mecca of the Klein Karoo. 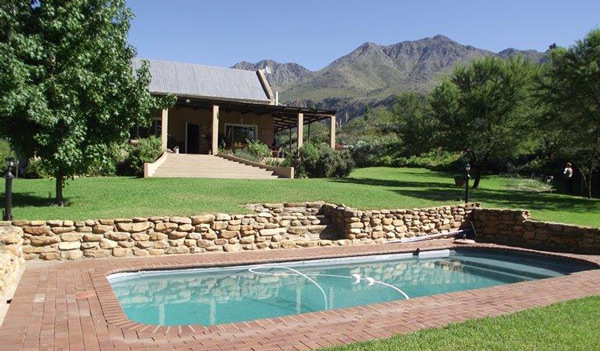 ± 1 hour’s drive from George Airport and situated close to large tourist attractions such as the Cango Caves, the Cango Wildlife Ranch and numerous Game farms, Oudtshoorn offers the perfect balance between a farming community and a busy town life. Oudtshoorn is a town with lots and lots of potential. 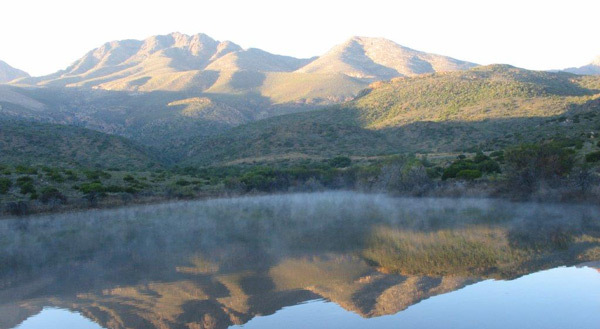 Whether you are looking for an investment opportunity or a permanent move, Oudtshoorn is a good town to raise your family or retire in peace and quiet. Property prices are still reasonable enough to be affordable while showing a steady growth rate. Research with regards to nuts and soft fruit was done and will thrive in Oudtshoorn. Intensive stock-farming is also highly successful in this environment while lucerne and vegetable seed production is doing well here. Lots of opportunity for the developer due to a very large shortage of residential properties to purchase or to rent. There is also a huge demand for flats. Hennie Davel, Principal of Y-Not@Oudtshoorn Properties grew up on a farm and was a farmer himself for more than 2 decades before he decided to start an Estate Agency. He leads the agricultural department at Y-Not and through his years of experience and compassion for people he will help the buyer to find the right property be it an agricultural farm, a quiet getaway or a private mountain resort. Hennie listens to your wants and needs and will then go out and find the perfect property if he does not have it listed already. Y-Not is also known as the leader with regards to the selling and letting of business properties including Industrial and Commercial buildings. Selling and letting of residential properties are also an integral part of our business. At Y-Not you will only receive the most professional service from experienced and trained agents. All our clients are our friends. 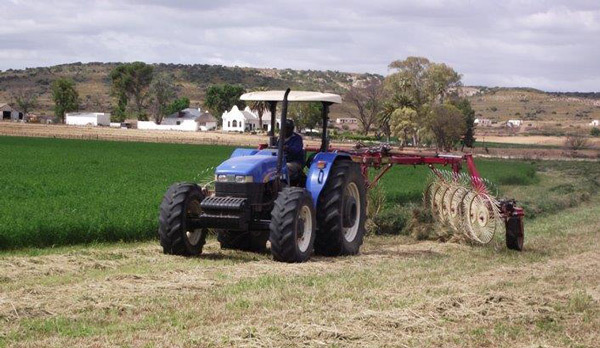 Our testimonial is the public of Oudtshoorn. Why not use professionals and purchase your property at Y-Not Properties? The Proteaceae is one of the three characteristic fynbos families, the other two being the Cape reeds (Restionaceae) and the ericas (Ericaceae).